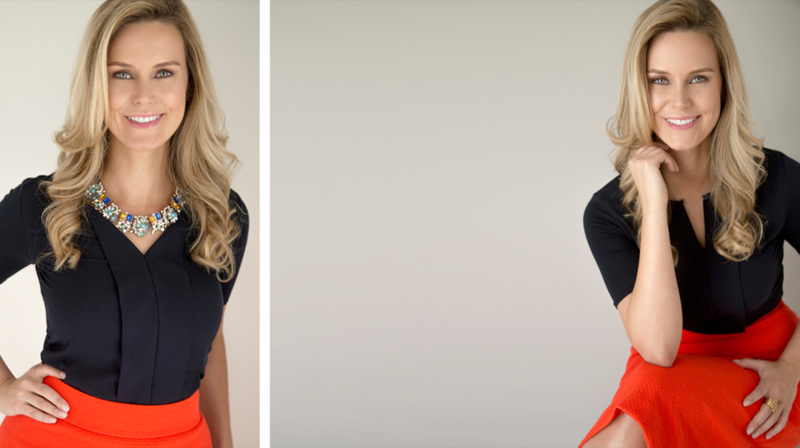 SHOWCASE YOUR PERSONALITY AND BRAND WITH APPROACHABLE AND UNIQUE HEAD SHOTS. In a digital world, your on-line image is now so important to your brand identity. We want you to grow your business and attract the right type of clients by showcasing your own personality and professionalism for your business. 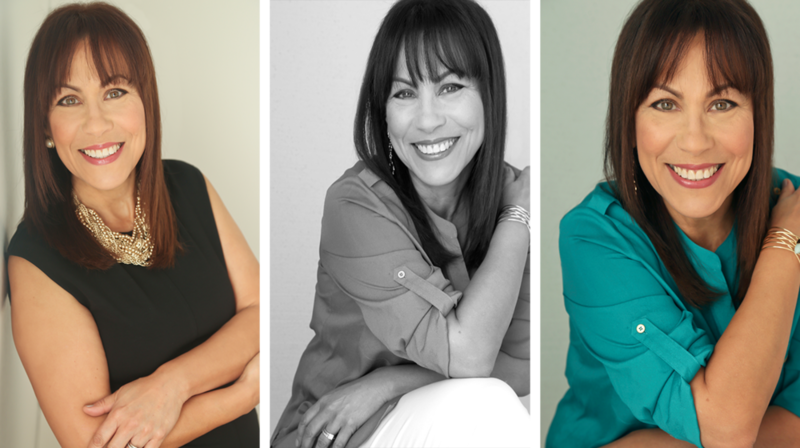 Michelle will make sure to listen to your needs and create images that best represent you and your business. 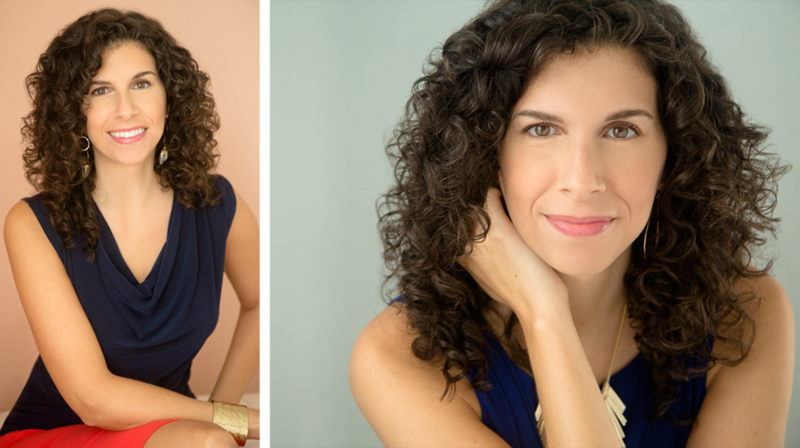 Michelle Citrin Studios offers two options for the professional woman. 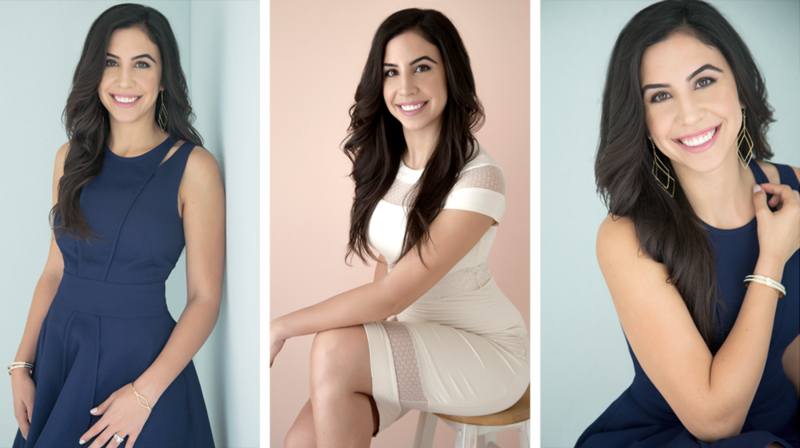 The Custom LifeStyle Headshot & Branding photo shoot includes the personal style consultation, professional hair & makeup, private 4 hour photo shoot on location, expert posing coaching by Michelle, 15 finished retouched images, and $200 spending credit for add-on's. The second option is a one-day-only event hosted twice a year known as the famous “Head Shot Marathon”. This event is a wonderful morning spent with like-minded professional women at the Miami Beach Women's Club, together as the sessions are booked on the hour every hour. Make sure to sign up for our studio newsletter to be the first to hear about our One-Day-Only events. Space is extremely limited for the Marathons and only 5 spots are available and often have a wait list. Do not miss your chance to be the first to know about the next one.